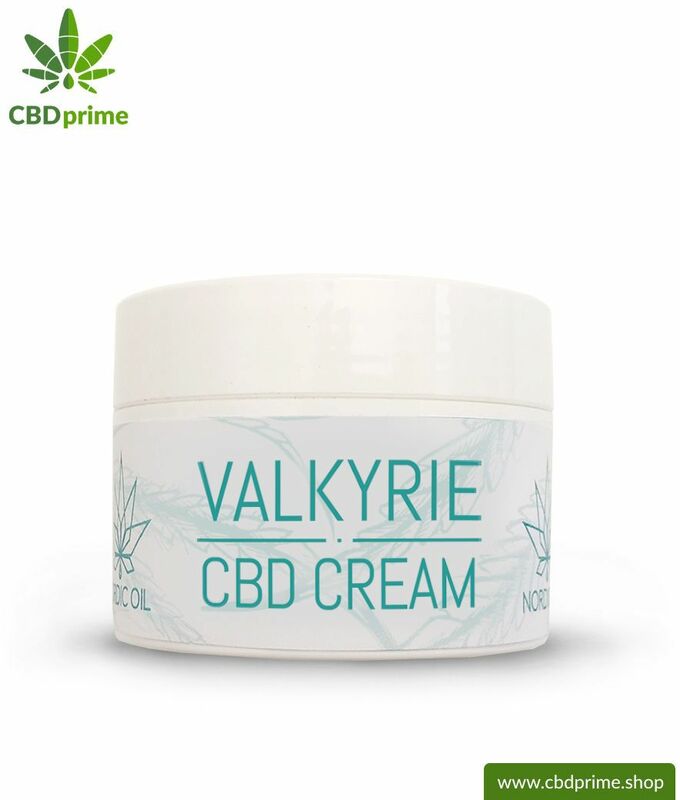 VALKYRIE Skin Cream with CBD was developed to aid and help with acne. VALKYRIE has antibacterial properties designed for impure and acne-prone skin. 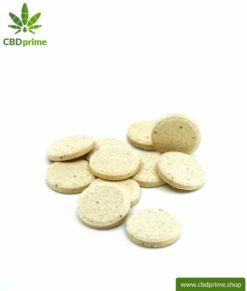 The effect of CBD and other ingredients specifically supports the treatment of acne and inflammation, while stimulating skin regeneration. 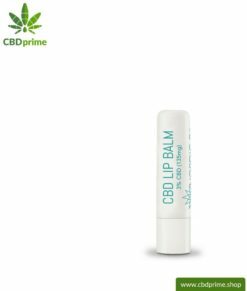 The cannabidiol (CBD) processed in VALKYRIE skin cream comes from certified organic hemp plants. 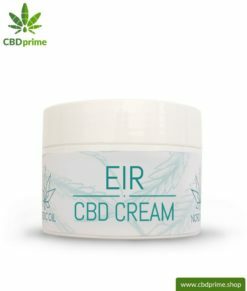 VALKYRIE CBD SKIN CREAM to assist with ACNE. 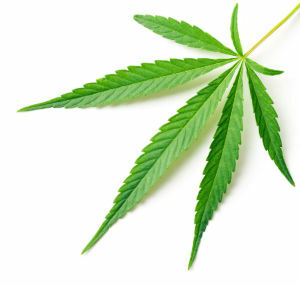 Obtained from cannabis without THC, with the full effect of cannabidiol for impure, acne-prone skin. Vegan. 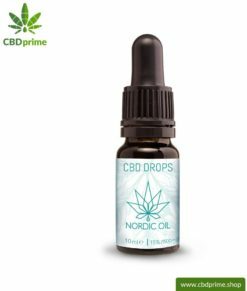 VALKYRIE is one of the CBD skincare products by Nordic Oil. Developed in Scandinavia, this skin cream has a special effect on the skin using the integrating of cannabidiol. This antibacterial VALKYRIE skin cream is particularly suitable for impure and acne-prone skin. 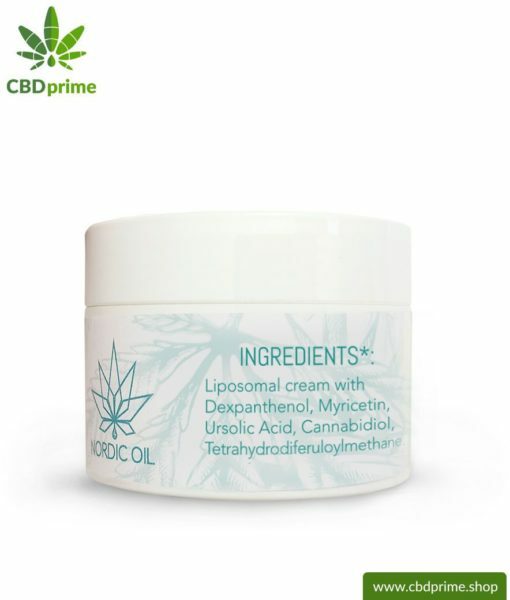 Due to the unique ingredients plus CBD from the female cannabis plant, this unique skin cream can specifically support the treatment of acne and inflammation while stimulating skin regeneration. VALKYRIE is a skin cream with CBD that is particularly suitable for impure and acne prone skin due to its antibacterial effect. 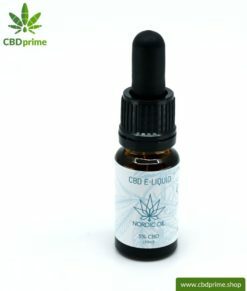 Through the action of CBD and other special ingredients, acne and inflammation are specifically treated, while regeneration of the skin is stimulated. The liposomal structure of Valkyrie allows optimal absorption of the skin. 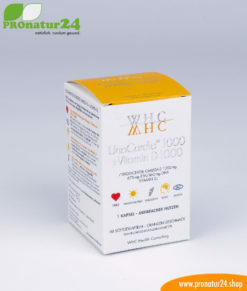 One pack VALKYRIE skin cream against ACNE contains 50 ml. Vegan. Ursolic acid is found in rosemary, lavender, oregano, thyme, peppermint and is contained in the wax coating of cranberries, elderberries and apples. 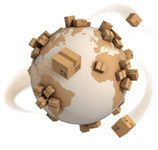 This complex fatty acid derivative is an effective emulsifier, connecting fat and water phases. It also has antibacterial properties. With this combination of effects, ursolic acid can both clear pores of sebum and purify it by destroying the bacteria. Myricetin belongs to the class of flavonoids and is a polyphenol which is found in tea, dark berries and red wine, among others. 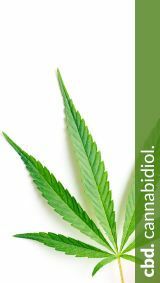 It is being explored for its antiviral and neuroprotective effects and has been shown to be anti-inflammatory by inhibiting the release of cellular inflammatory mediators. 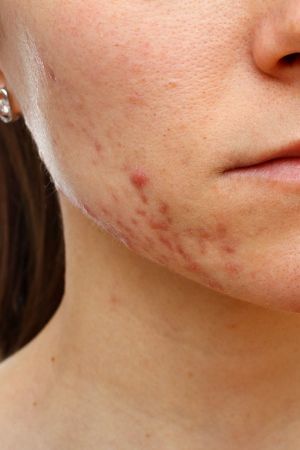 Above all, this can have a positive effect on the pathologically-increased, inflammatory sebum production in acne. 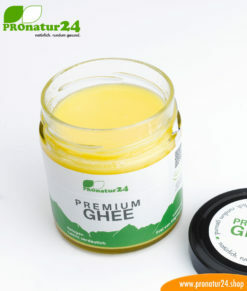 Like most polyphenols, it is an effective anti-oxidant and protects the skin from free radicals. Skin damage, skin aging and wrinkling effectively counteract myricetin.